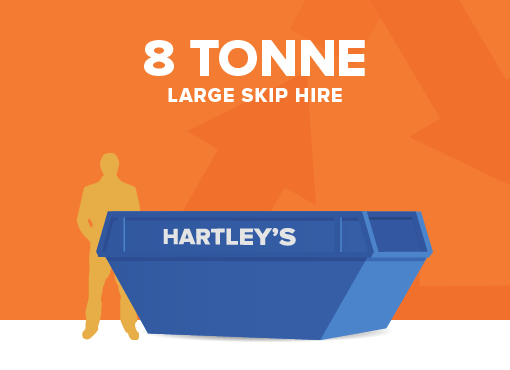 Hartley’s Skip Hire, providing waste management solutions across Stoke-on-Trent and the Staffordshire Moorlands. We provide a comprehensive range of Skips to hire for both domestic and commercial uses. Skip hire for projects small to large. Here at Hartley’s Skip Hire we provide solutions for domestic, commercial and industrial waste disposal. We buy all grades of ferrous metals, steel and iron, as well as non-ferrous grades such as copper, aluminium, and stainless steel. Is it time to scrap your car? At Hartley’s we take away the hassle with our Free Scrap Car Collection service across Stoke-on-Trent. If your looking for local Skip Hire in Stoke-on-Trent and the Staffordshire Moorlands give us a call on 01782 393 787 or 01538 753 640 and one of our friendly team will help you find the right skip for you. 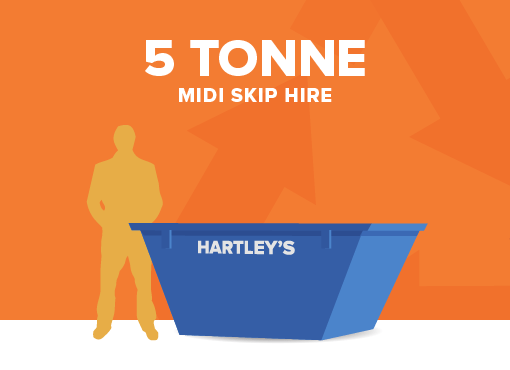 Here at Hartley’s Skip Hire we can take care of all your Waste Management needs. Choose a Skip that’s right for you. We have been providing Skip Hire in Stoke-on-Trent for many years. We have the experience to help you choose the skip that’s right for you. 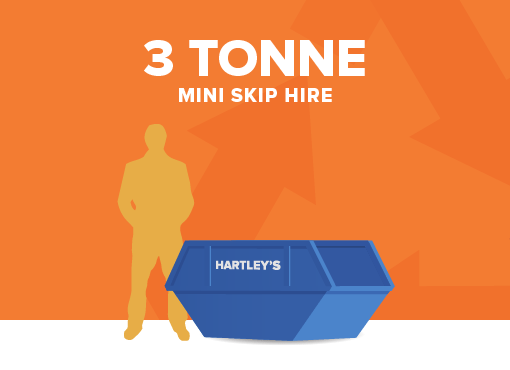 Mini Skips (2 Tonne and 3 Tonne). 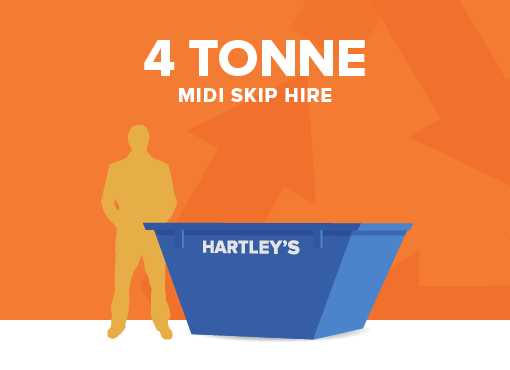 Midi Skips (4 Tonne and 5 Tonne). 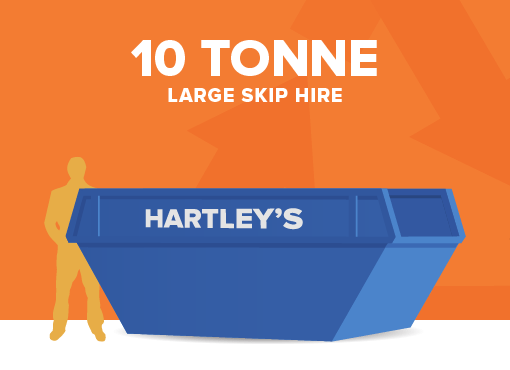 Large Skips (8 Tonne and 10 Tonne). We provide waste management and recycling services to suit both residential and commercial needs. We have the capabilities of receiving and recycling all kinds of gypsum plaster mould waste. All the gypsum is recycled using sustainable and responsibly approved methods. Hartley’s can offer a full site clearance service to all our customers. We have specialised heavy duty equipment and qualified staff that can clear a site of any size or in any location. We recycle some of the building materials we collect by producing aggregates. We separate the re-useable waste materials from your skips, including slabs, bricks, concrete etc.